>> HOW MUCH WILL REMODEL COST? HOW MUCH WILL REMODEL COST? The complicated nuances of remodeling mean that every design decision equates to a cost. What kind of layout? 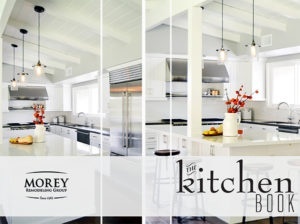 What kind of cabinetry? Granite or quartz? The list of questions that need to be decided before arriving at the answer to the “How much will my remodel cost?” can be overwhelming. A professional designer should be able to give you a basic price range for your project, but a definitive answer to that question requires some time and effort. Unlike a new car or iPad, your remodel is intangible until it’s built. Also, many people are surprised to find out that they need to pay a design fee just to find out what a remodel will cost! 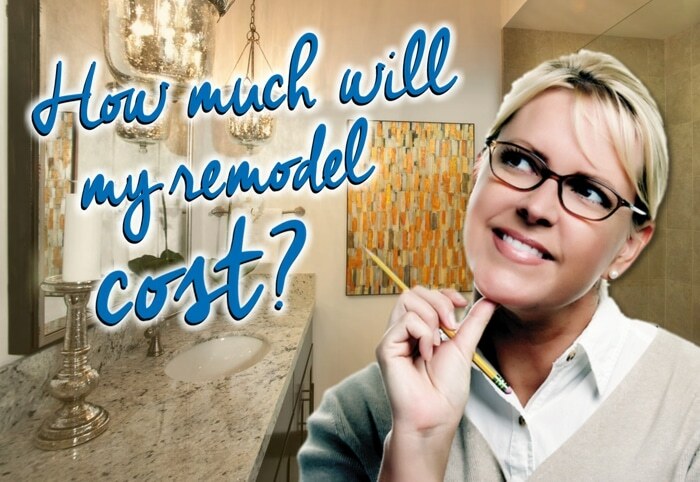 Most reputable remodeling firms will apply this design fee into the final cost of the remodel. The reason for the design fee is to cover the costs and labor involved with creating a proposal. The process requires a designer to visit your home and document the space with photos and accurate measurements. A designer works with you to define what your needs and wishes are. That information is then taken and a preliminary design layout with selected finishes is created and priced. Then the design is turned into a rendering or picture that will allow you to visualize the project. Once the homeowner has the insight of actually seeing what their remodel will look like, they have a much better idea of how things will look together. There are usually some minor tweaks and revisions to bring your “dream remodel vision” into focus, and after these steps a solid price can be determined. That’s a lot of effort put into obtaining a price by you, the designers, project managers and graphic artists, but necessary to obtain an accurate bottom-line price. Be wary of contractors that take short-cuts and do not go through a similar process to give you a quote. Without the information and knowledge obtained by going through the design process… how could it possibly be accurate?